Nails inc is the UK's number one nail brand and it has just launched a new makeup collection. Is it as INC.redible as it sounds? IF SOMEONE told you that Nails Inc was branching out into make-up, you'd probably expect a small range of lipsticks matched to polish shades, like the bright red St James or the deep berry High Street Kensington, wouldn't you? But, having seen the brand's first cosmetics collection, we can tell you that's not the case at all. Called INC.redible (how perfect is that pun? 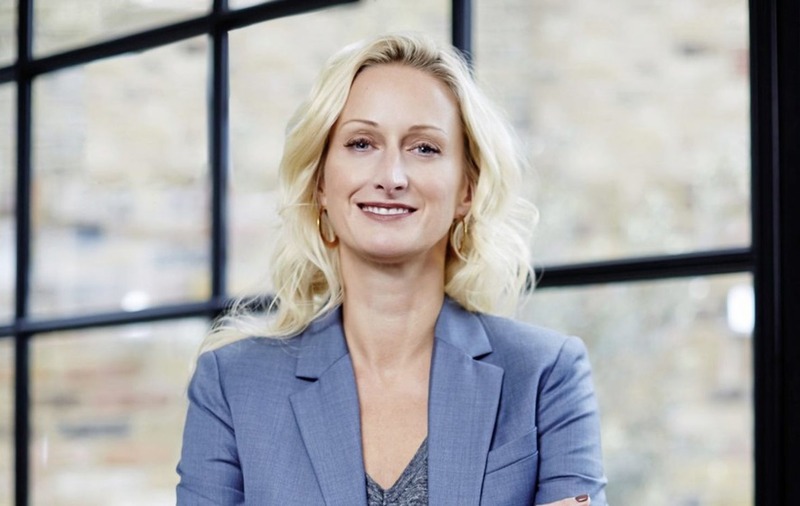 ), the range focuses on “lots of effects and interesting ingredient stories, while pulling on trends and innovation, rather than just colour matching Nails Inc's top 20 shades with lip colours,” says founder Thea Green. We caught up with Thea – a former fashion editor who founded the brand in 1999 when she was just 23 – at the start of her long weekend away in France (“I have been working since 6am, but in theory, it will be a fun weekend,” she chuckles) to get the lowdown on what we can expect from the first collection, her hero products and why Instagram has been so influential. Why did you decide now was the time to expand into cosmetics? I think the time is right because consumers are so much more experimental about make-up and the trends that they wear. With INC.redible, we're looking to bottle the trends they see on make-up artists or influencers on Instagram, but don't know where to buy them. What products can we expect to see in the first collection? It's lips first, we have 52 lip products. Customers have always asked us to create Nails Inc products for lips and I think we've done that, but in a non-conventional way. We have got lots of inspiration from Nails Inc in terms of being innovative with special effects and creative products, and then we've done the standard products you would expect in a lip range, so amazing glosses and a range called Matte My Day, which is all the mattes. What are the hero products, the ones you're really excited about? In terms of what we're expecting to be popular, we have this product called Jelly Shot, it's got a flower inside each of the balms – that's a really lovely product you would apply before you put your lipstick or gloss. We've done a lot of lip effects. 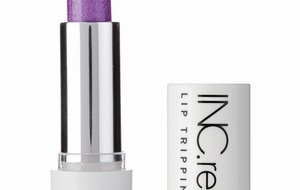 So there's one range called Lip Trippin, which is like a strobe effect, and then another one called In A Dream World, which has a unicorn-inspired gloss. Then we've done metallic lip foils, called Foiling Around. Customers will have watched the trend on Instagram this season. A lot of the foils are hard to wear, but we've done it in shades like a great punchy red, a great rose gold and a copper – really wearable foils. Was diversity important to you during the development, creating products that cater for different skin tones? We naturally think that way, rather than taking a more formal approach to it. Everything we've ever developed on Nails Inc has always been to match all skin tones, and I think we definitely go into cosmetics with that view as well. We've never let a product go through that we think only works on one skin tone – we won't go live with it. How do the price points for INC.redible compare to Nails Inc? The price points for INC.redible are lower than for Nails Inc. Most of the range is between £8 and £10. The core range with Nails Inc is normally £14.50, but we had the Paint Can [spray on nail varnish] two years ago which was £10, and off the back of that, we definitely recruited the next generation of Nails Inc customers, who we've tried to continue to serve through INC.redible. We grew our customer base overnight, really – it was amazing. Is there one celebrity who you'd love to see wearing INC.redible? We'd love to see lots of celebrities and VIPs wearing it, because you get an amazing trickle down effect that generates awareness. But more than anything, you just want customers to say you've done a brilliant job. 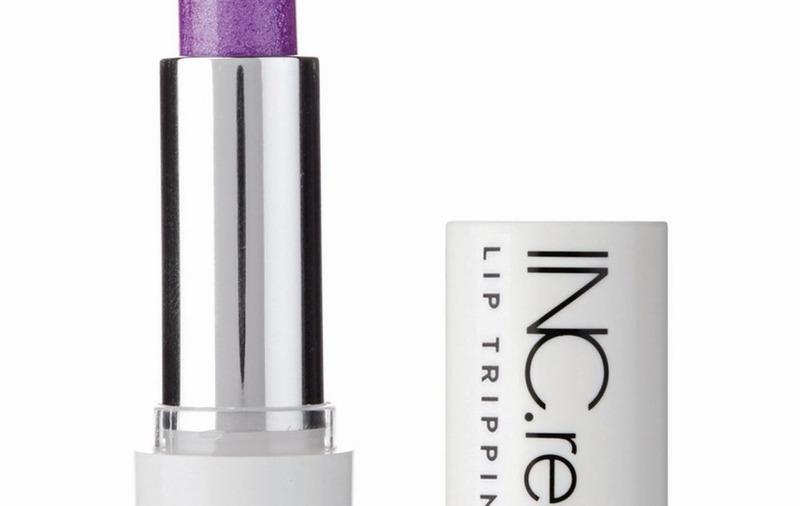 I was reading about Meghan Markle this morning though, and I do quite love her – I'd like to see her in an INC.redible lipstick. n INC.redible is in shops including Debenhams, House of Fraser, John Lewis and Nails Inc boutiques and online at FeelUnique, CultBeauty and ASOS.